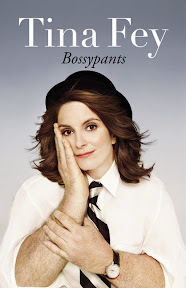 Bossypants [Audiobook Review] – my books. my life. Bossypants was a smart and hilarious book. I say smart first because I think that is the feeling I was left with at the end. Yes, Bossypants is hilarious. Yes, Tina Fey had me cracking up while driving to work. But it was, to pull from the Boston in me, wicked smaht. It is a memoir in the sense that Fey takes us through her childhood, her teen years with her gay best friends, her time at Second City in Chicago, her life as a writer on Saturday Night Live, and finally in her current role on 30 Rock (with a brief Sarah Palin intermission). But it is also filled with “helpful” advice, like what to wear to your glamour photo shoot or how to handle the often-violent breast-feeding/formula debate. Throughout it all, Fey infuses her own unique, sarcastic sense of humor. Any fan of hers will enjoy Bossypants for that very reason. The most interesting part of the book to me was her brief stint as Sarah Palin on SNL: how it began, why she was hesitant to do it, and how it was received. I was a LITTLE busy during the 2008 campaign season so I did not see all of it as it happened but I know it occasionally provided some much needed breaks/laughs for those of us working the campaign. The audio production was very well done. Tina Fey, of course, did a remarkable job narrating. There were times that the text would alter as a result of the medium. For instance, she would acknowledge that we were listening and refer to the book as an audiobook. She pointed out which images on the included PDF corresponded to the images she was currently discussing. And we had the treat of actually listening to the first SNL sketch that featured her as Sarah Palin (and Amy Poehler as Hillary Clinton). Overall, it was a pleasant listening experience. I’d recommend it for anyone who likes a good laugh. Unless you think women can’t be funny. Then you should probably skip it. Every review of Bossypants I see is positive. I can’t wait to listen to it when I finally get it from the library. Hachette Audio is really good at reworking these sort of self-referencing books so that they make sense as audiobooks. The same was true for Earth [The Audiobook] from Jon Steward/The Daily Show. Really loved this audio – for all the reasons you list. I’ve already commented elsewhere about how much i LOVE this audiobook. I found out after we produced it that my dad is an insane Tina Fey fan (he thinks he and Don Fey should be besties). I wish I’d known to get him a signed copy when I was at her event! Tina was such a dream to work with – she even recorded the entire audiobook in her own home studio (her husband is a composer, who wrote the intro/outro music for the audiobook). Her daughter would occasionally wander in, but didn’t enjoy having to sit completely still and quietly for long! This is an audiobook that has been getting rave reviews all over the place, and though I am not a huge Tina Fey follower, it sounds like this might be something I would enjoy. I love funny and smart, and think that this book would strike just the right chord in me. I liked it, but no guy should give this a 5/5. It’s not really for us. Cool, cool, cool, cool! Really enjoyed your post! 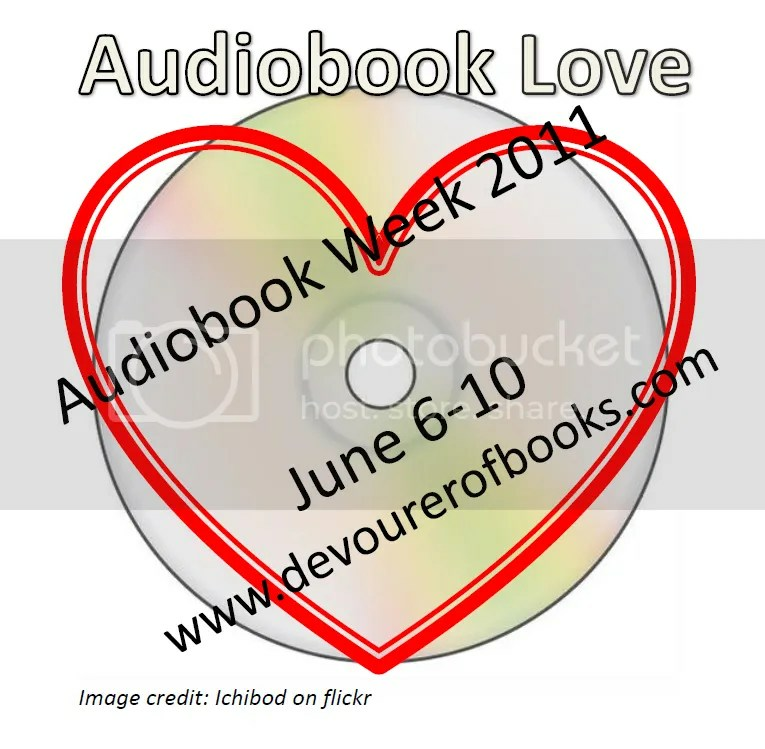 Pingback: Is Everyone Hanging Out Without Me (And Other Concerns) [Audiobook Review] | my books. my life.